The Shame of Chicago will answer these questions. It will bring alive the history of how Chicago’s civic, business, and political leaders constructed the scaffolding for what Dr. Martin Luther King described as the Birmingham of the North. 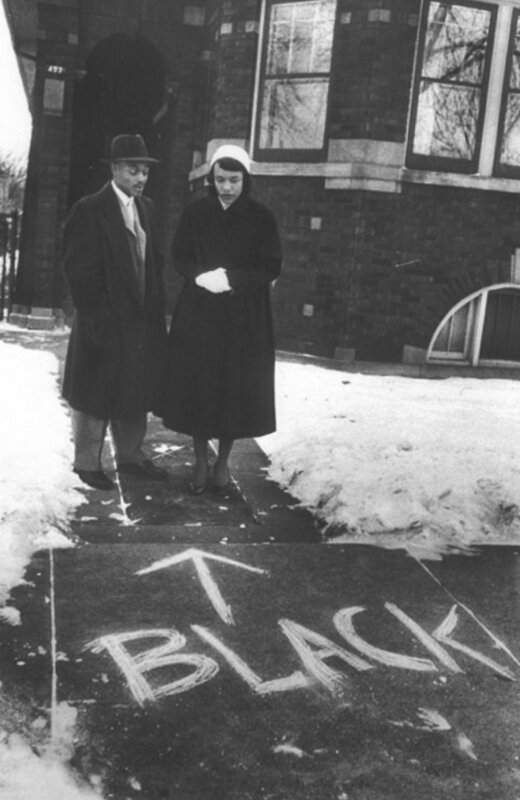 Through the stories of those who experienced the rise of northern segregation and struggled to fight it, the journalists who documented it, and the scholars who have who studied it, The Shame of Chicago will illuminate this tragedy of America’s modern history. It will encompass a series of 10 eye-opening 15-minute mini-doumentaries, each of which tells the story of a key element of this history so they can be shown alone as well as viewed together. Modeled on the format of today’s popular HBO and Netflix series, they will be housed in an interactive website, that will be strategically promoted to college and high school instructors nationwide, activist and advocacy organizations, and the general public. The series will provide viewers with gripping story-driven short documentaries that illuminate today’s most perplexing and heart rending challenges. Explaining how Chicago, and by extension its northern counterparts, became the caldron of conflict it is today. It will provide our schools and the public alike with an accessible tool that will inform and teach for years to come: an historical lens that will illuminate young minds and encourage us all to consider and debate what can and should be done.